One of the biggest selling points of the iPhone XR is its colorful design. Like the iPhone 5c, it comes in cool finishes like red, blue, and yellow, but rather than being made from cheap plastic, it’s got glass panels front and bag just like its flagship siblings. You should protect it, then — but what’s the point of buying a colorful phone just to slap a boring case on it? You can enjoy the best of both worlds with Apple’s new Clear Case. The Clear Case is different to the transparent cases you can buy on Amazon and eBay for a dollar. Apple “crafted” it from carefully selected materials to ensure users get great protection and a crystal-clear finish. “Thin, light, and easy to grip — this case lets you enjoy the look of iPhone XR while providing extra protection,” reads the product description. And, of course, the case won’t prevent you from charging your iPhone XR wirelessly. 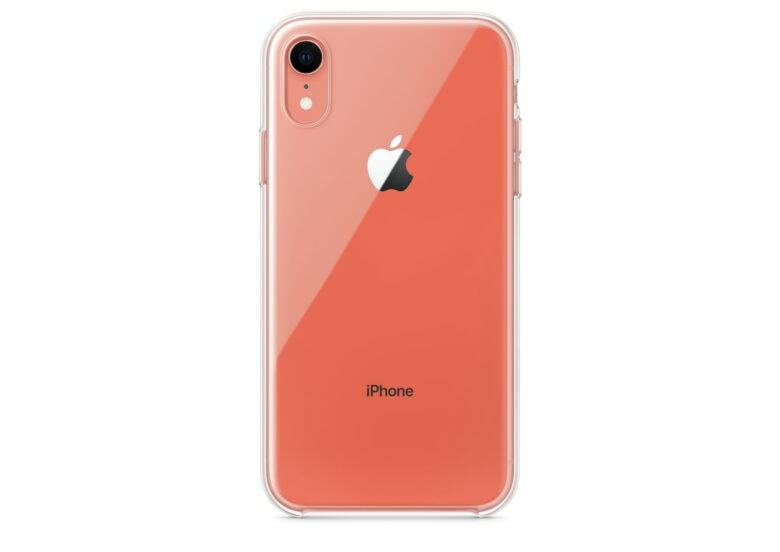 The Clear Case for iPhone XR is available to order from the Apple Online Store today, priced at $39 with free shipping. It doesn’t look like the Clear Case has hit physical Apple Stores yet, but we expect that to happen soon.